When Jack was young man he was attending a big do put on by a councillor with plenty of food, drink and entertainment. All the locals had gathered and he was standing with his mates wondering what to do. "The beer's a bit warm, mate," Jack said to his friend. 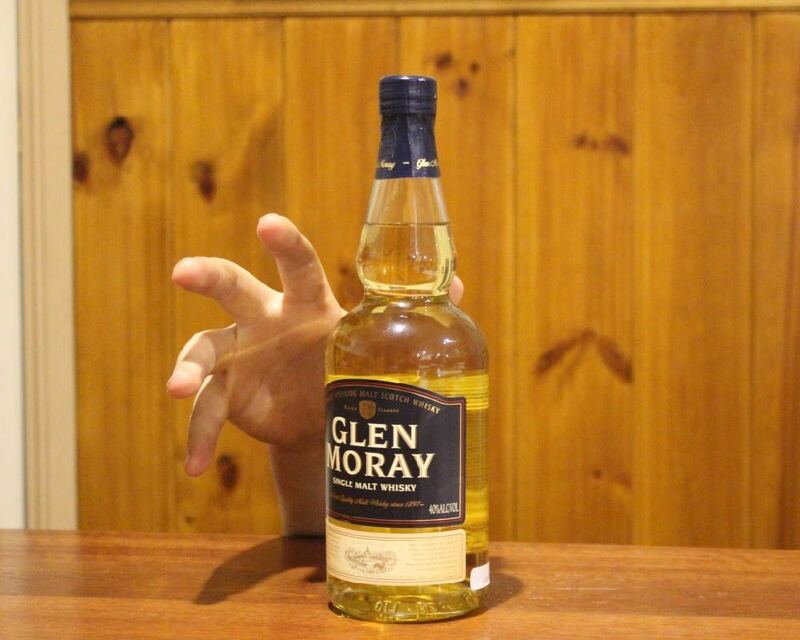 "There's a whisky bottle sitting lonely on the bench over there," his friend replied. They both looked at the bottle longingly and Jack came up with a plan. 'Tell you what, Mate," said Jack, "What about you get near the bench and I go out there and turn off the generator which will turn off the lights. You grab the bottle. I'll turn the lights back on and Bob's your uncle." A moment later Jack slipped out of the tent, turned off the generator for a moment, turned it back on and snuck back into the tent looking as innocent as a lamb. "Well?" he asked his mate as they huddled in the corner. "Some other bugger had the same idea and pinched it before I got it!" 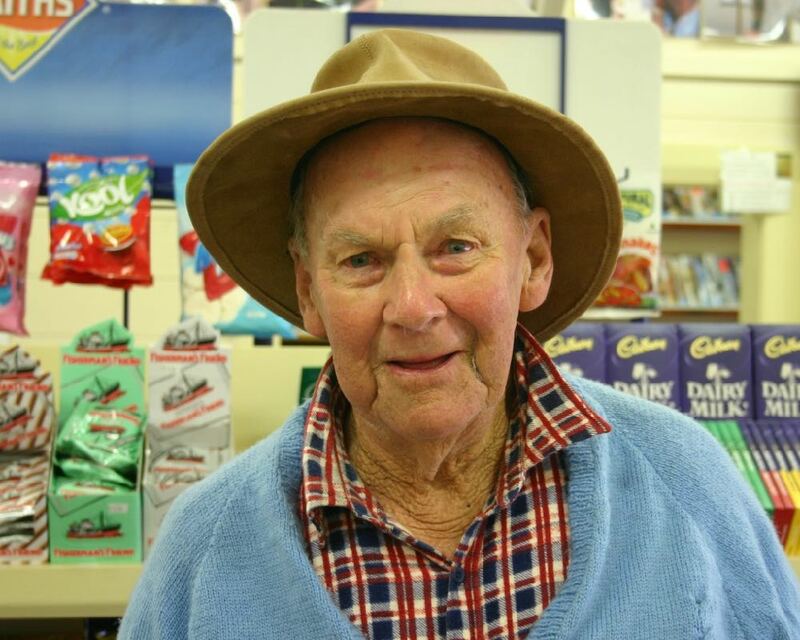 Long time Wingello resident Jack Selmes recently passed away. Everyone will miss his patrolling of the village during his daily stroll visiting the shop, picking up his paper and bantering with locals on his way. During our time at the Wingello Village Store for the last eight years Jack shared many stories with us of his life in Wingello for so many years. His tales are a fascinating glimpse of time gone by and we will share our memories of his stories in a series of posts. We wish you God's rest Jack. Thanks for your contribution to Wingello and brightening our lives. 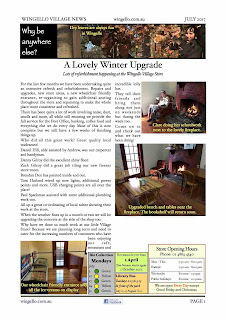 A renewed issue of the Wingello Village News is now out. 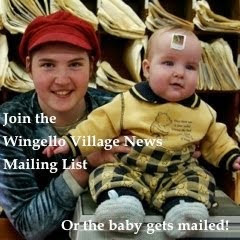 Interested in sports facilities in Wingello? Fire Brigade News - a new truck!